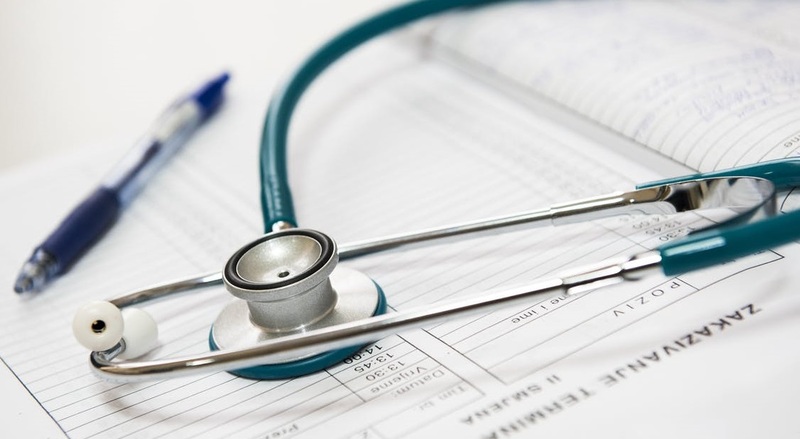 Private healthcare providers’ growth strategy: (a) tapping on overseas to sustain long-term growth, and (b) focusing on speciality treatments, which the public sector lacks. Private hospitals were hit by double whammy – cautious local patients and slower foreign patient load. Lingering global economic uncertainty shunned both local and foreign patients from private healthcare services. Singaporeans shifted from private healthcare services to public. We then had foreign patients moving from inpatient to outpatient care. These factor crippled volumes in the private healthcare. FTSE Straits Times Healthcare Index underperformed the Straits Times Index over the past 1-year. Slowdown in Singapore’s medical tourism. 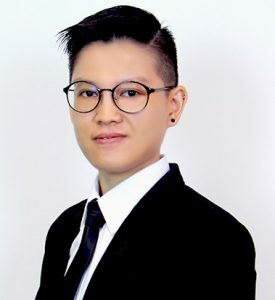 Strengthening medical capabilities and increasing availability of quality healthcare from regional rivals and stronger Singapore dollar eroded Singapore’s competitive edge. Increasing supply in public sector would increase competition. Two new polyclinics and two new family medicine clinics opened in 2017. More public beds to come online in 2018, including the 1,400-bed Sengkang General and Community Hospitals as well as the 330-bed National Centre for Infectious Diseases. Potential margins compression arising from government-backed fee benchmarks in 2018. The recommended fees are not mandatory, but the guidelines could cap any price hikes amidst rising operating costs. Notwithstanding the above, brighter global economic prospects should uplift consumer’s sentiment and thus encourage patients to seek quality healthcare services. Long-term structural drivers such as rising affluence and ageing Singapore population remain intact. 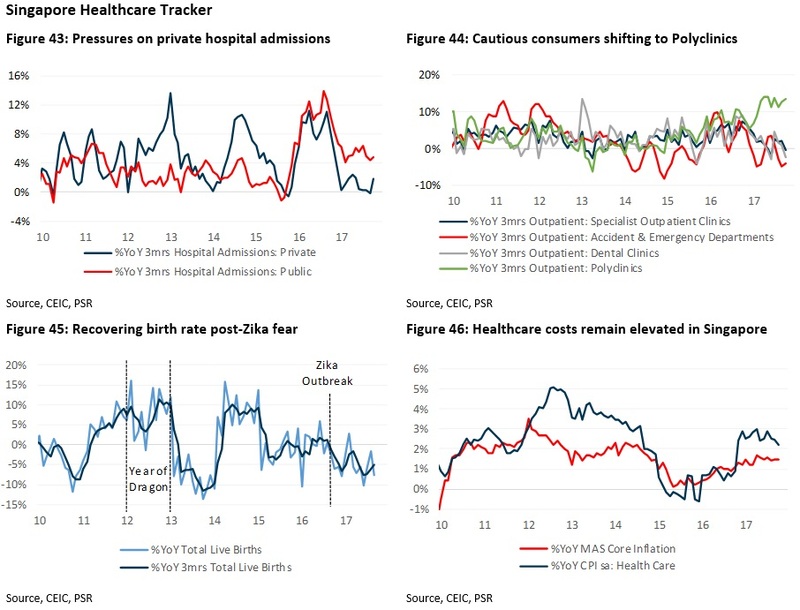 We downgrade Singapore Healthcare Sector to Neutral on near-term headwinds in Singapore. Our top pick for healthcare stocks is Health Management International (Buy/TP: S$0.83), which is a proxy to Malaysia’s growing private healthcare demand and medical tourism. It has two hospitals in Malaysia – Mahkota Medical Centre in Melaka and Regency Specialist Hospital in Johor. The upgrading and expansion plans for Mahkota and Regency are on track to meet the increasing medical demand in the region. Both hospitals will add 34 operational beds each (or +15.7%), leading to a total bed capacity of 500 by end-FY2018. Next stage in its expansion pipeline is the hospital extension block at Regency, which will start construction in FY2018 and slated to commission in FY2021. The Group’s aggregate bed capacity is expected to reach 840.